Super Bowl Party: Food Necessities! It is finally Super Bowl Sunday! A day where sports fans and avid food lovers unite to partake in the annual Super Bowl Party! Besides all the bad calls from the refs, the cheering on and feuding of opposing teams, a Super Bowl party just isn’t the same without these Food Necessities! 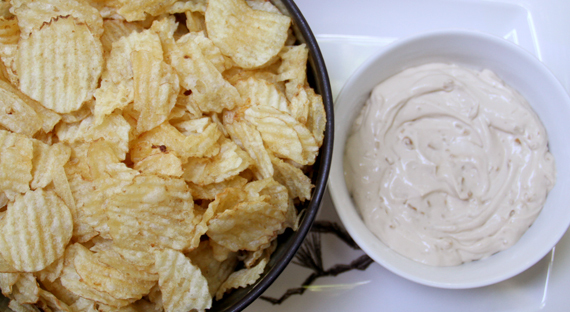 It does not matter what type of dip it is! It could be sour cream and onion, spinach-artichoke, guacamole, hell even salsa! 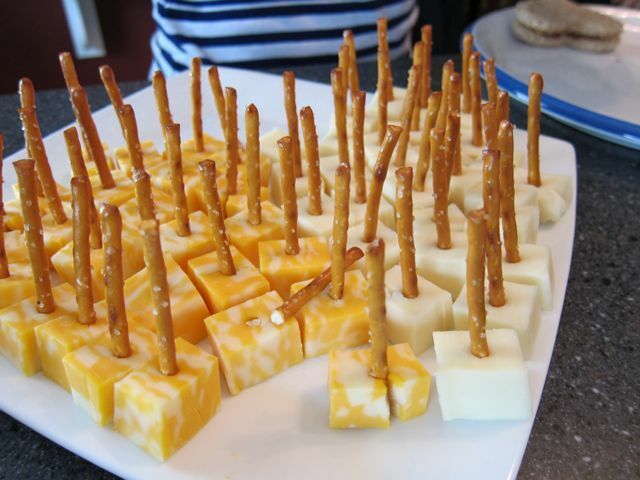 Game day is not complete unless you have this basic essential as an appetizer. Do I really need to explain this one to you guys? 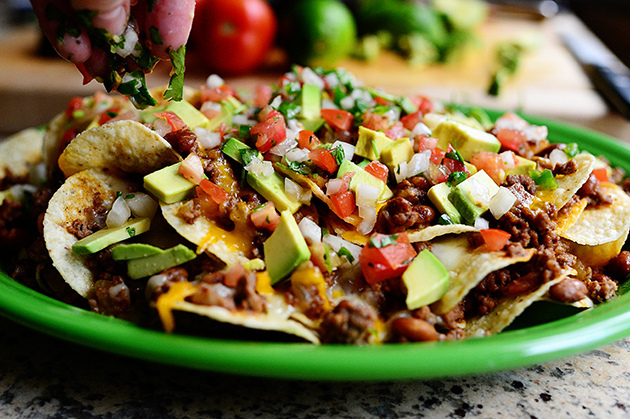 Who doesn’t love nachos especially on game day! 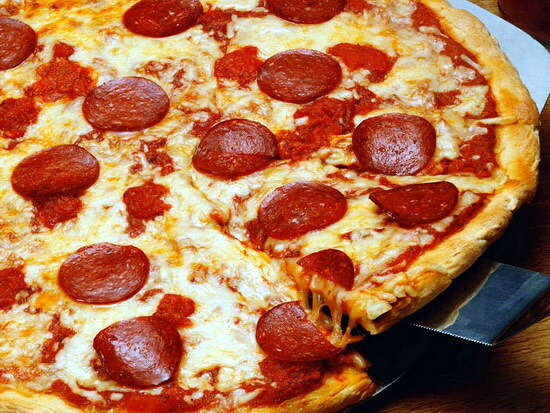 Nothing says simple and yummy like in pizza in your tummy! Ordering pizza today would definitely be a lot easier than cooking several different main courses! Get your wallets ready and prepare your fingers to dial! What kind of game day does not have wings? 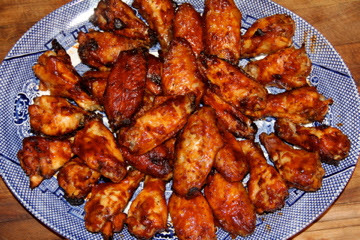 You need the variety of wings though whether or not you order them from a place like Buffalo Wild Wings or even if you make your own from home! You need to experiment with both boneless and traditional as well as have your different flavors such as; teriyaki, barbecue, mild, and screaming hot! Your party will definitely be a hit with this variety! 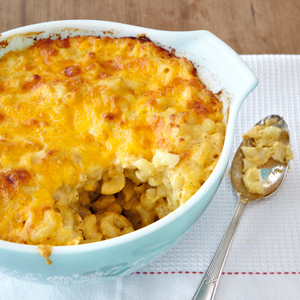 Nothing says an at home Super Bowl party like homemade mac and cheese! Make sure you have a few tray’s full of this! I can guarantee you it will be devoured within the first hour and a half. My suggestion? CHEAT! 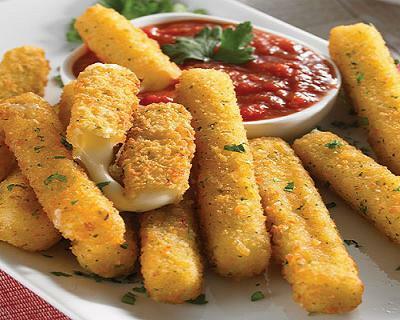 Go to the freezer aisle and find some frozen mozzarella sticks! Buy a few boxes depending on the size of your party, and just heat them up in your oven! They will be a hit with the kids and the adults at your party! Yes, you can even be a little healthy on game day, besides you will definitely need the celery to cool your mouth down after your screaming hot wings! 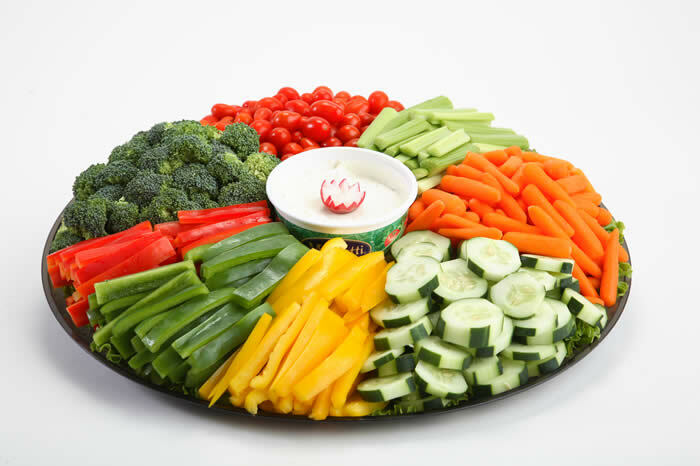 Put together some celery, carrots, cucumbers, tomatoes, broccoli, peppers and anything else you might want on this platter and throw some blue cheese or ranch in the middle. This will definitely be a great side to have. 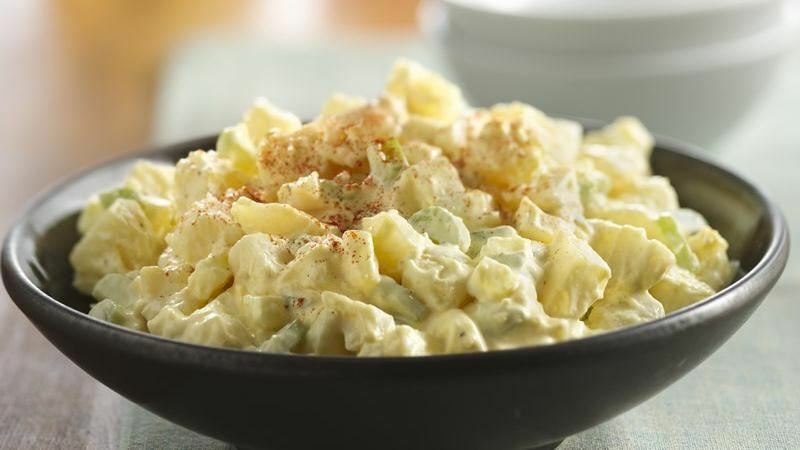 I know this isn’t a cookout in the summer time but trust me when I tell you, anybody can go for potato salad no matter what the weather is like outside. 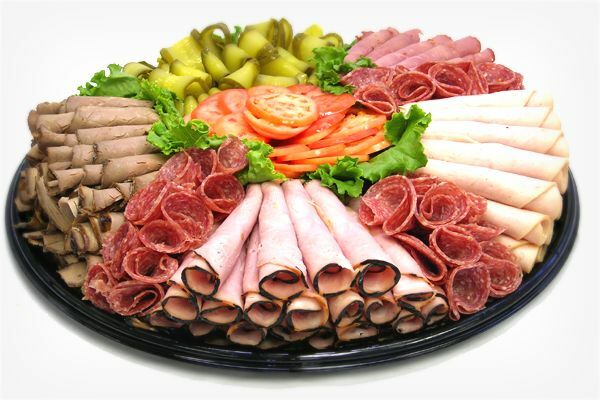 Nothing says the Super Bowl is on like a cold cut platter! I would even buy some back up cold cuts from the deli for the kids at the party incase they want a little sandwich or even if you yourself are feeling a little peckish! 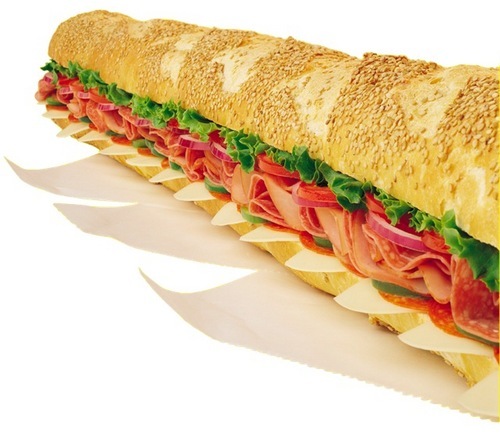 Again, depending on the size of your party you might want more than a foot long! Regardless of anyone’s taste, there is usually something in a hero that all of your guests will like! 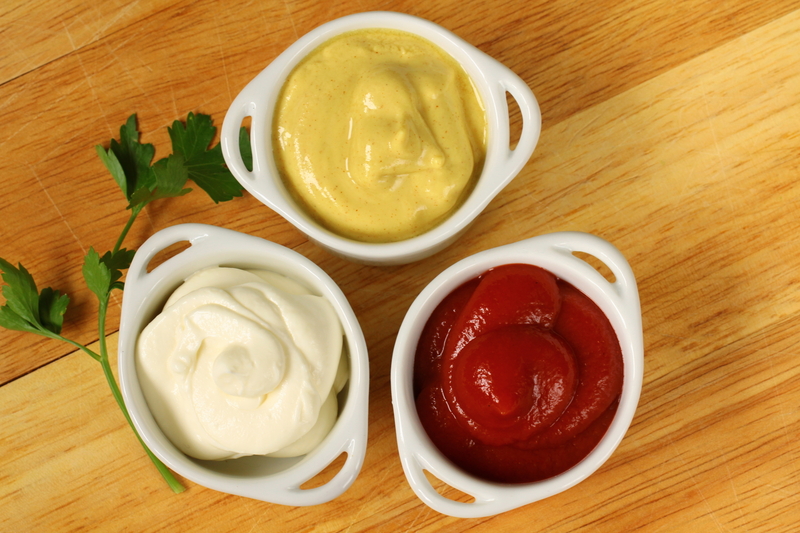 Such as but not limited to; Ranch, Bleu Cheese, Mayonnaise, Mustard, Ketchup, Horseradish, Relish, the list goes on! You never know what your guest may or may not like. It’s better off to keep a spread on your table! Although, yes, the Mozzarella sticks and chips and dip are considered a finger food what I mean are even smaller finger foods. Such as but not limited to; cubes of cheese, cookies, brownies, olives, pickles, jalapeños, again the list will go on! This just a short list of Food Necessities for your Super Bowl party tonight! So I guess there’s just one more question to ask; are you rooting for the Denver Broncos or the Carolina Panthers? Take our poll to answer this question below! Were these suggestions helpful? Leave a comment below with your Super Bowl party ideas! Next Lady Gaga: Scaring Us and Amazing Us All The Time!